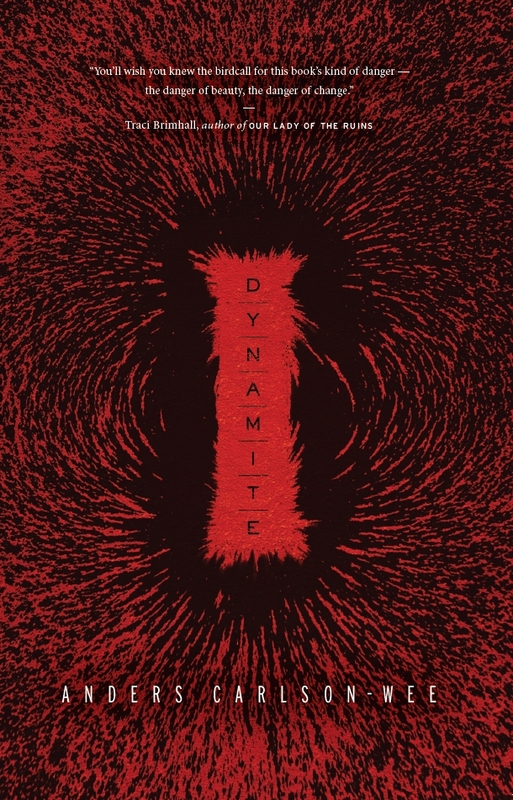 Within the pages of “Dynamite,” the reader will find a collection of poems that explode with emotion as Anders Carlson-Wee’s speaker experiences love and loss off and on the streets of America. He reminds me everything is dynamite. Carlson-Wee turns this last stanza into the thesis of his chapbook, showing his readers through a series of poems that every encounter in one’s life leaves a lasting impact. Carlson-Wee backs up his claim by writing about everything as common as a photograph, to something as catastrophic as a flood and showing readers how each instance affected his life. But as we pass the old folks home, I tell her to pull over. It’s not about suffering. It’s not about fear. We must peer out the *owl’s eye. Carlson-Wee swings from word to word, doing the poetic monkey bars; every word and phrase has a purpose and is connected, such that each poem hits the reader like a stick of dynamite. About the Author: Anders Carlson-Wee is a 2015 NEA Fellow and 2015 Bread Loaf Bakeless Camargo Fellow. His work has appeared in Narrative, New England Review, The Missouri Review, The Southern Review, Blackbird, Best New Poets, and The Best American Nonrequired Reading series. Winner of Ninth Letter’s Poetry Award and New Delta Review’s Editors’ Choice Prize, he holds an MFA in poetry from Vanderbilt University.